Beautiful Bright Open 2-Story in lovely Estates at Mountainview Terrace on .18 Acre lot includes 3 Bdrms. 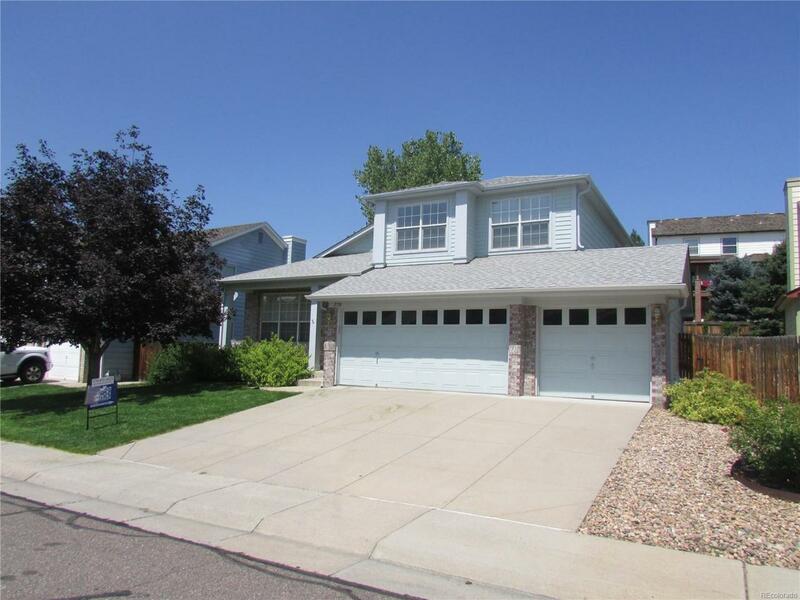 3 baths, vaulted ceilings, hardwood floors, formal dining room, gas fireplace, large eat-in kitchen w/ breakfast bar and pantry, Master suite w/ 5-piece bath & walk-in closet, upper level w/ loft, 2 Bdrms. & full bath, central air, full unfinished basement for additional growth, attached oversized 3-car garage, mature landscaping w/ deck, system an lush garden areas. Wonderful neighborhood, close to school, parks and shopping. New Roof Coming Soon!